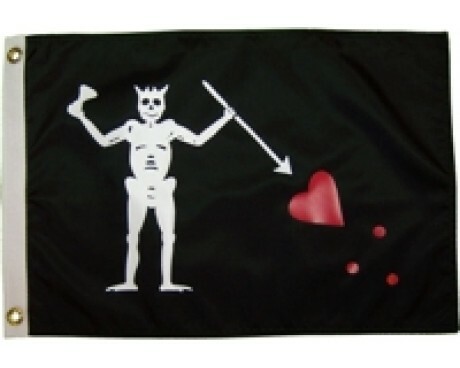 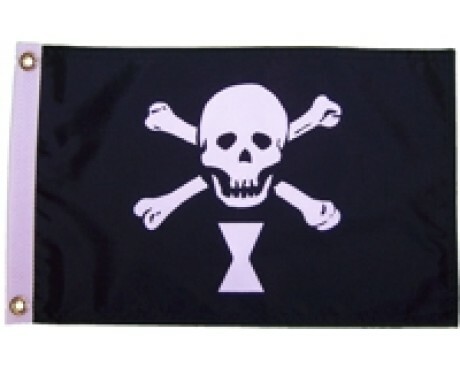 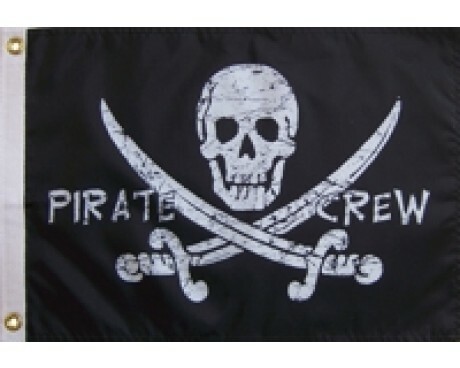 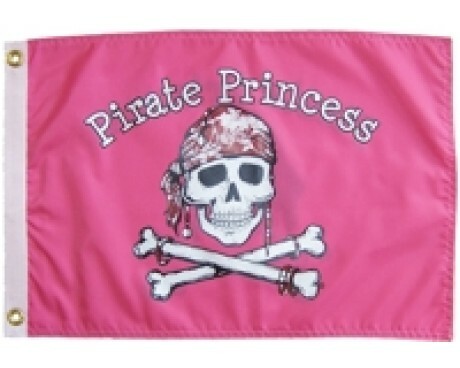 Pirate Crew Flag - 12x18"
Stede Bonnet Pirate Flag - 12x18"
Emanuel Wynne Pirate Flag - 12x18"
Add a splash of beach and summer fun to your house, flag pole, garden, or boat. 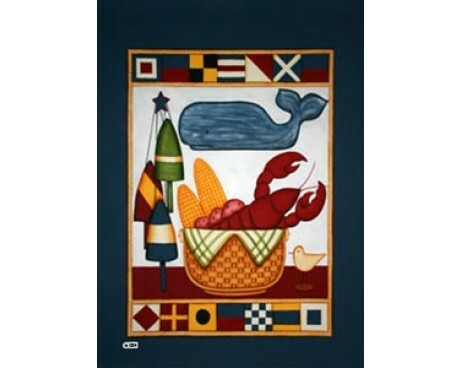 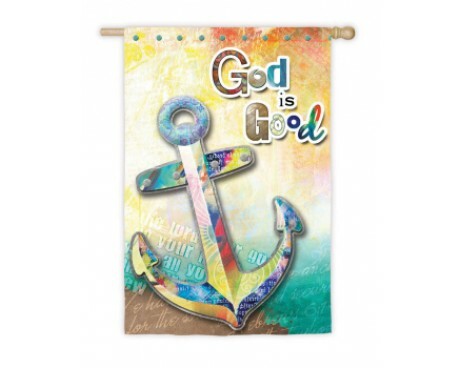 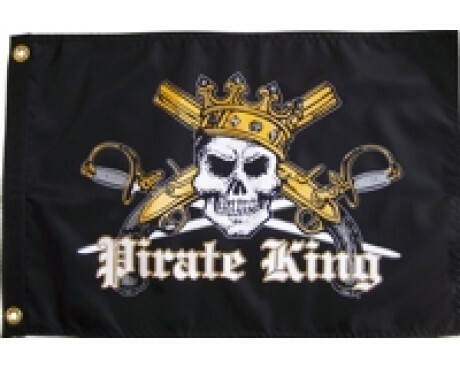 With a wide assortment of beach flags to choose from, you will be sure to find the one that is right for you. 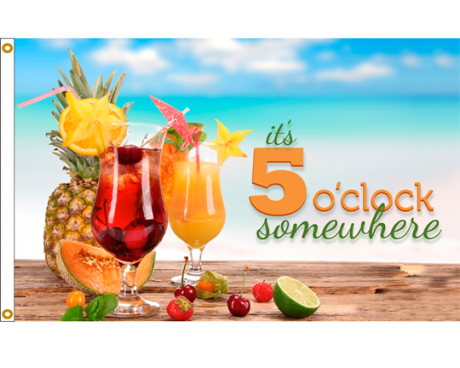 Hosting a summer or beach themed party: hang some tropical flags to welcome guests or add to the party decor. 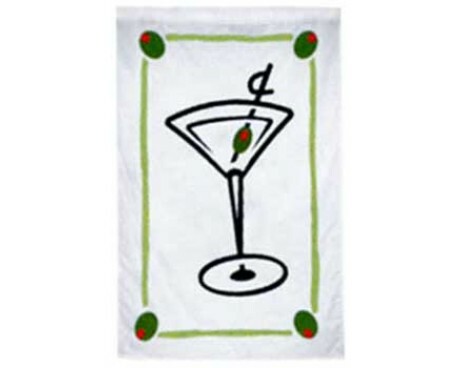 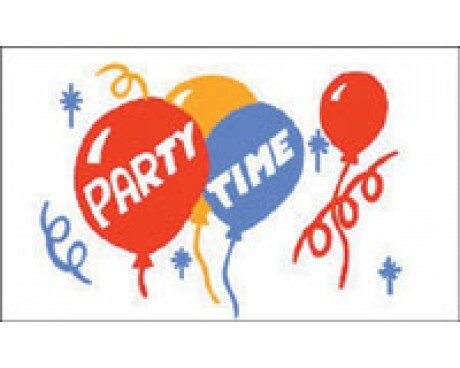 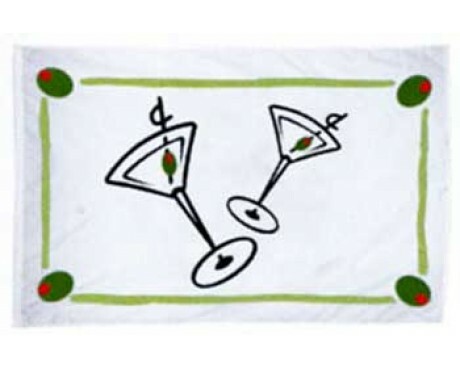 Check out our cocktail flags or specifically, a martini flag to set the party tone! 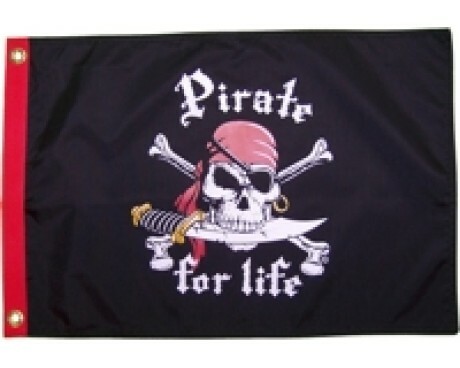 Give as a gift: a flag is a unique gift for the hard to buy for person in your life. 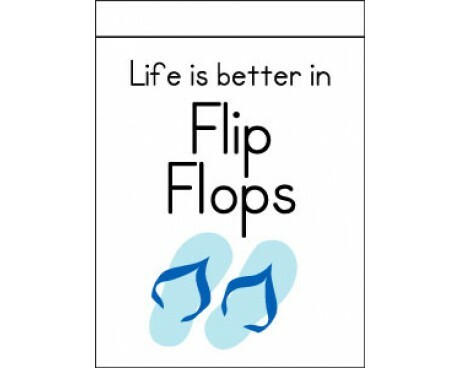 Pick a beach themed design or customize your own. 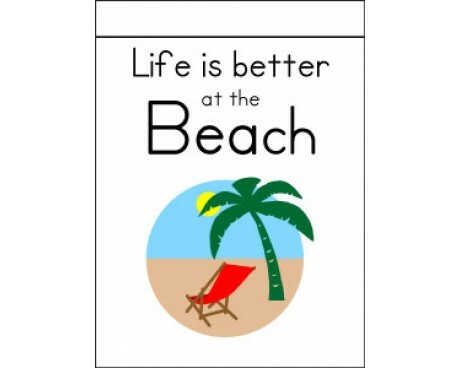 Every day décor for your home: live on the beach or wish you did? 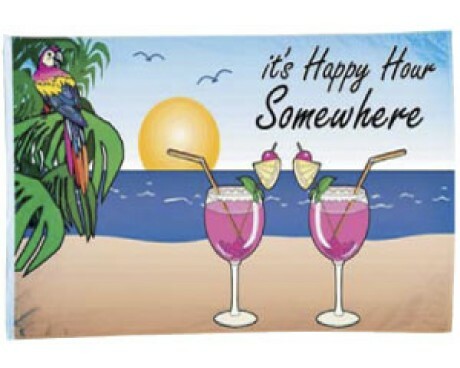 Use tropical flags to decorate your outdoor space & enhance the beach summer vibe. 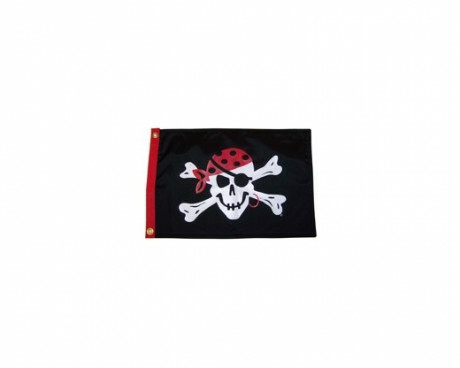 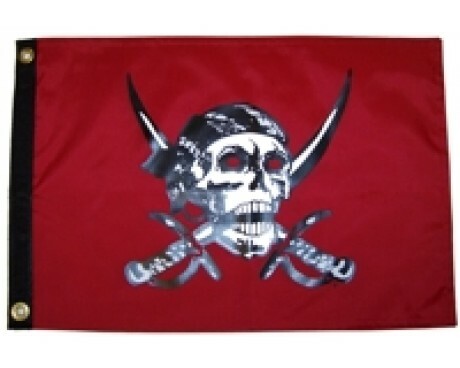 Gettysburg Flag Works carries a very popular line of pirate boat flags for your boat. 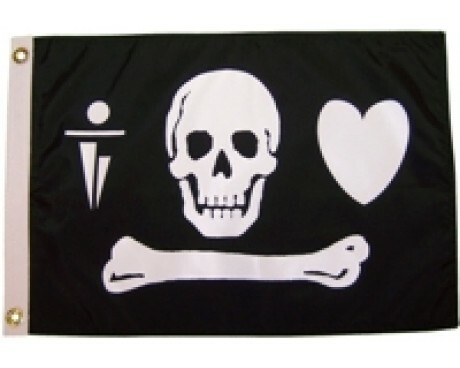 Pirate boat flags are a fun addition to any type of boat and with most having a history behind them, they make for great conversation. 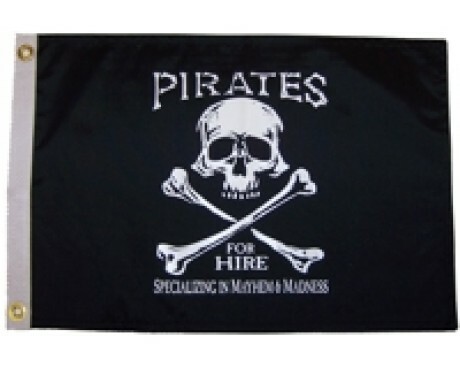 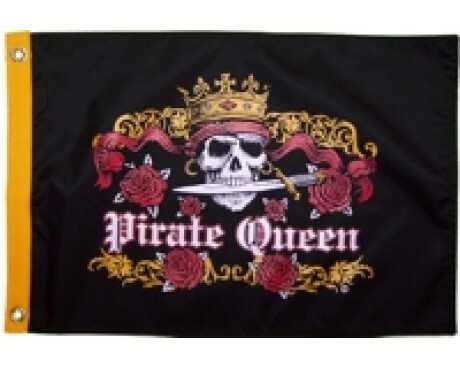 Our pirate boat flags are made with a durable weather-resistant fabric to stand up to the elements. 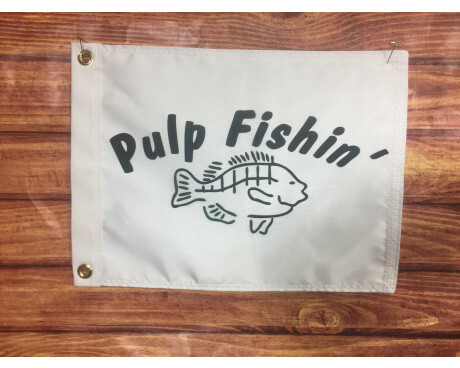 If you have an idea in mind and just don't see it in the selection offered, we can customize beach flags or themed tropical flags for you. 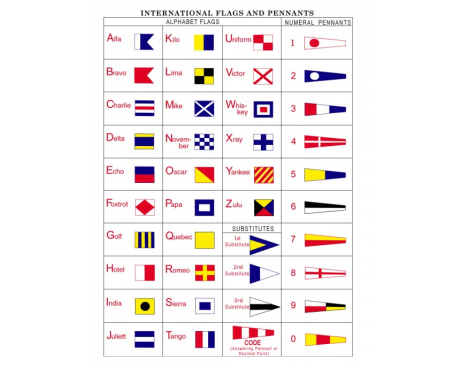 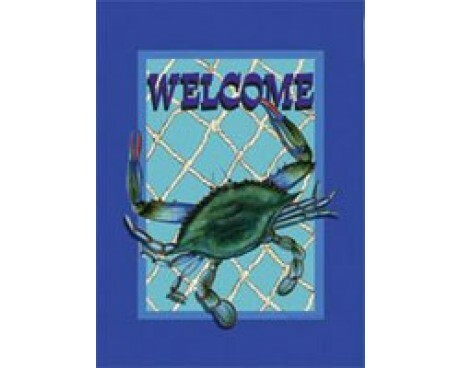 You might also be interested in adding your name, a boat name or even an event name to one of the beach flags we offer.